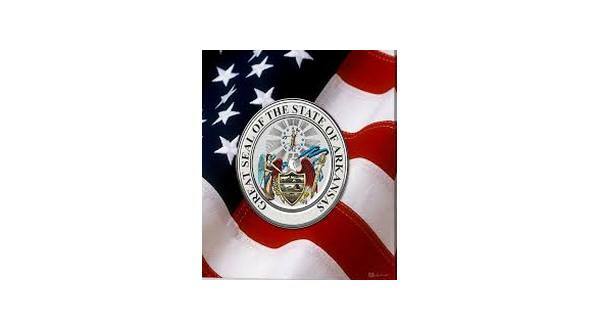 Ceremonies are scheduled throughout the Twin Lakes Area Tuesday morning for administering the oath of office for public officials. In Baxter County, Arkansas Supreme Court Justice Shawn Womack will administer the oath of office at 9:00 in the second floor courtroom of the courthouse for any public official who would like to participate. At 10:00, District Judge Jason Duffy will administer the oath to Mountain Home city officials in the council chambers of the municipal building. At 11:30, Circuit Judge Suzie Layton will administer the oath to Marion County officials in the second floor courtroom of the courthouse. At noon, Justice Womack will administer the oath to Circuit Judge-elect Andrew Bailey in the courtroom of the court complex on East Sixth Street in Mountain Home. Baxter County Sheriff John Montgomery advises he and his officers will be sworn in Wednesday morning at 8:00 in the second floor courtroom of the courthouse. This marks the first time for county officials entering office to serve four-year terms.